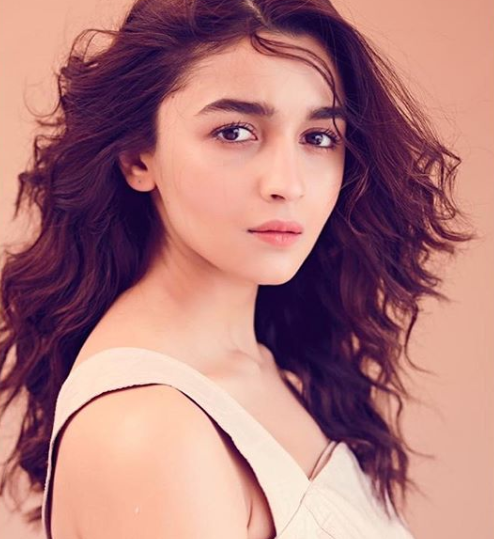 Gully Girl In The House: The *Only* Way To Get Alia Bhatt's "Glass Skin"
I'm lovin' all of Alia Bhatt's outfits for the Gully Boy Promotions. Do you know what else I love about her? Her glass-like skin. It's a K-Beauty term used to compare skin to crystal clear glass. As of now, she's owning this trend like a boss woman. Just a few minutes ago, she posted a picture of herself on the 'Gram wearing almost no makeup. Her skin here looks bare, youthful and clear. She could have gone bold and heavy with the makeup, but she's opted for the 'less is more' rule this time. Feast your eyes, ladies! What did I tell you? No heavy foundation, contouring or eye makeup done. Just a little bit of mascara, blush, pink lips and probably a tinted moisturiser. That's all. The beauty about having glass skin is that you can't completely fake it by using makeup. You need to get on a proper skincare routine and diet. 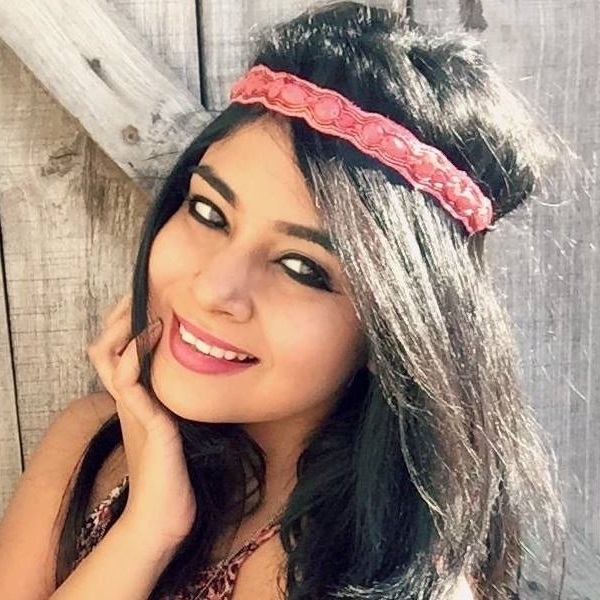 Alia is known to take care of her skin from the very beginning. She loves her beauty sleep and rarely puts on a lot of makeup. Less makeup = clean and happy pores. 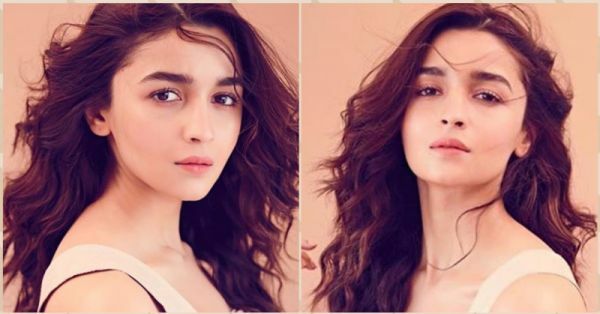 Here's how to get your skin to look as pretty as Alia's. Step 1: Use a cleansing balm or makeup remover to remove all the makeup residue, dirt and oil from your face. Step 2: Cleanse your face with a face wash to remove any leftover product. Step 3: Post cleansing, you can use a non-alcoholic toner to close the pores and tighten them. Step 4: Pat your skin dry using a soft towel and apply serum all over your face. This helps to keep your skin hydrated, moist and plump. Step 5: Don't forget to moisturise your skin multiple times during the day. Another tip for you: Keep yourself hydrated by drinking 6-8 glasses of water a day. Stay away from junk food and stick to eating more fruits and veggies.